From legendary art work, to feel good music, and mouth watering food, Ireland is famous for its festivals. 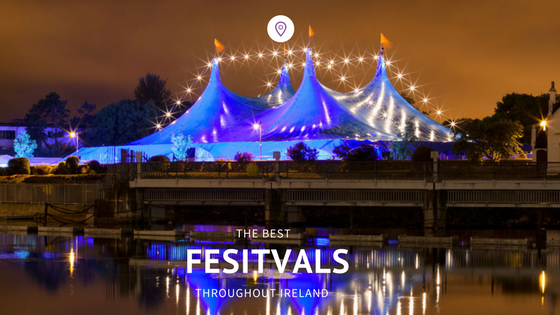 These festivals occur year around so no matter what time of the year you choose to travel to Ireland, it is inevitable that you will find one of interest to you. For those interested in the arts, Ireland is home to The Dublin Theatre Festival. This is the oldest theatre festival throughout Europe. It has staged works of world renown artists such as Seamus Heaney and Roddy Doyle. Ireland is also home to the Galway Arts Festival. This festival includes a variety of dancing, music, literature, visual art, comedy and street performances that will leave you speechless! 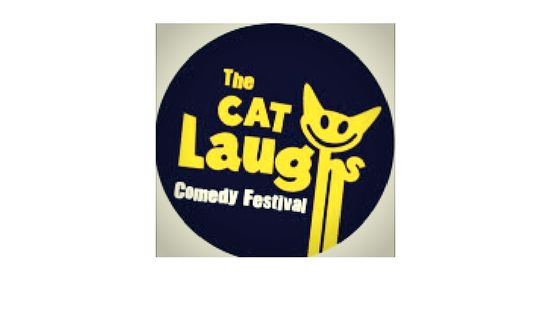 If art festivals don’t catch your interest, then you should check out the Kilkenny Cat Laughs Comedy Festival. This festival kick starts summer in Ireland with belly-aching laughs. Fostering the careers of famous Irish acts such as Dara Ó Briain, Graham Norton, Dylan Moran, and Maeve Higgins, this festival is bound to have you falling off your seat laughing. Along side artwork and comedy, there is also multitude of music festivals. With genres ranging from electronic to traditional Irish music you’ll be sure to come across something you will enjoy. Right outside of Dublin is the Longitude Music Festival which occurs in July. 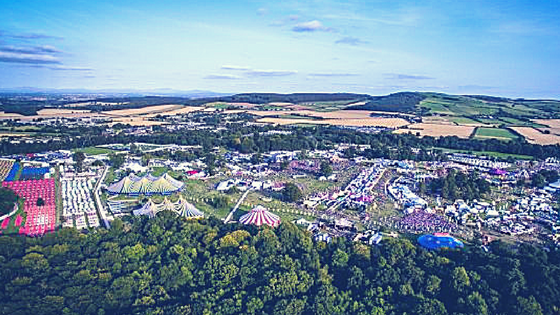 This music festival includes artists such as Mumford and Sons, Stormzy, and The Weekend. Travelers are also encouraged to take a trip to the lovely city of Belfast. Aside from museums and castles, Belfast hosts the outdoor music festival, Belsonic which is held at the Custom House Square. Ireland has MUCH more to offer to its travelers than just what meets the eye. Don’t miss out on these unforgettable experiences and start planning your trip to Ireland today! Travel Ireland – Tour Belfast in A Days Travel!